Homebrew clubs across Canada hold Beer Judge Certification Program (BJCP) sanctioned competitions, which are a great way for brewers to get feedback on their beers. Beers are assessed for their flavour, aroma, appearance, mouthfeel, overall impression, and how they may or may not fit into the BJCP style guidelines. The top beers in each category are awarded gold, silver, and bronze medals, and the best beer of the competition is awarded the Best of Show prize. The Canadian Brewer of the Year (breweroftheyear.com) circuit tracks medals awarded in Canadian Homebrew competitions. 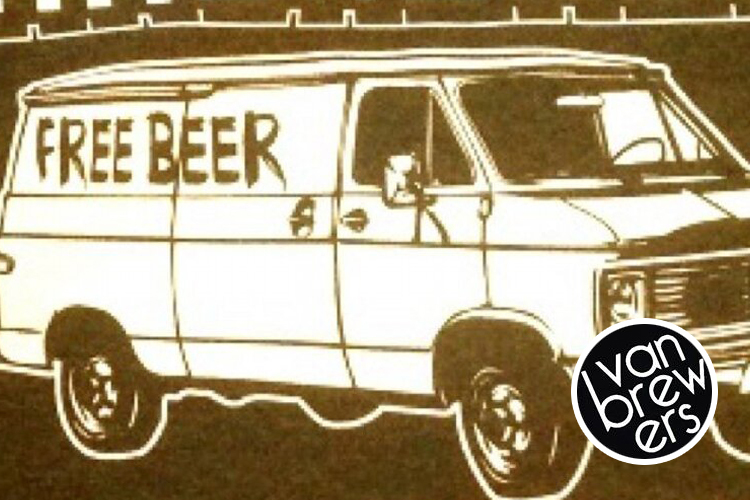 The VanBrewers club (vanbrewers.wildapricot.org) supports participation in out-of-town competitions by paying for shipping of member entries. A competition ship-out crew works tirelessly to bubble-wrap and package each bottle for shipping. Club participation in Brewer of the Year has increased significantly; last year VanBrewers came extremely close to usurping Cowtown Yeast Wranglers as Club of the Year. While VanBrewers came in second, our very own member Cory Day won the Canadian Homebrewer of the Year status with the most medals and points in the 2017 circuit of 12 competitions. This is the first time the winner has been from BC. Cory brews exceptional beers, both in-style and way-out-of-style; if you see him at a club meeting, try to get a pour of his Strawberry Rhubarb Pie sour beer! So far this year, VanBrewers was tied for first with Edmonton as Club of the Year after the first three competitions. 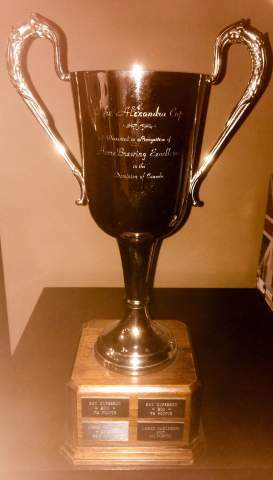 VanBrewer Alex Cochran has already won a Best of Show, and there has been great participation among members. VanBrewers hosted its own competition in May where 350 beers, ciders and meads were evaluated. The club thanks all participants, the competition ship-out crew, and the competition organizing team for their hard work.